Getting approved for a car loan with imperfect credit can be stressful. The good news is you don't need perfect credit to get the car you need. At Drivers Lane, we specialize in connecting car buyers with local dealerships in or near Palatine that are ready to help them get the financing they need. Get started today by filling out our free and easy auto loan request form. If you live in or near Palatine, and want to trade in your car, but worry your credit will get in the way, let Drivers Lane take the lead. 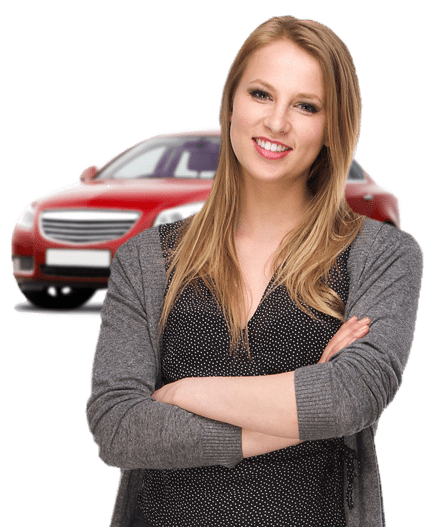 We can connect you with a dealership that knows how to handle unique credit situations. Fill out our free auto loan request form to start the process today.